Operating Hours: Apr to Oct: Tue to Sat at 8.30am. Nov to Mar: Fri &Sat at 8.30am. Presentation 15min before. 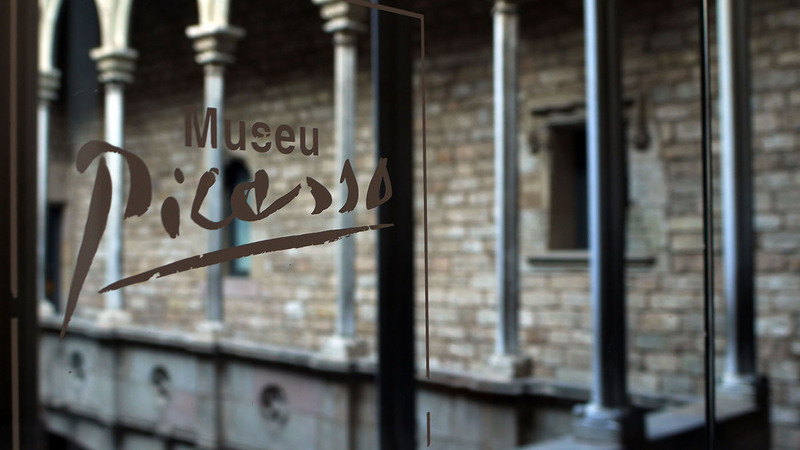 Entrance fee and guided visit in the Picasso Museum. Guided walking tour in Born quarter.